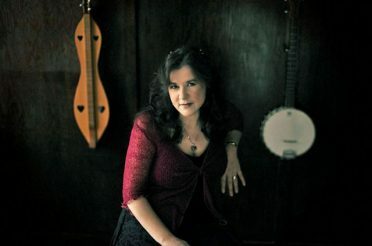 Karen Lynne & Allan Caswell have jointly won the 2012 TSA “Contemporary Country Song of the Year” Award (the highest honour in the Professional section) for ‘The Road the Brought Me Here’ at the TSA Annual Awards Night held during the Tamworth Country Music Festival in NSW, Australia. 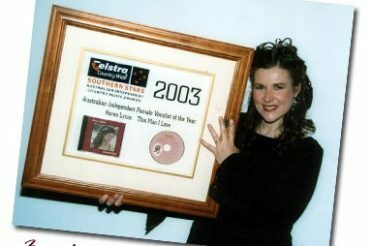 This is the second time Karen has won this section, previously winning in 2001 with a song ‘The Rush’ co-written with Blue Mountains Singer/Songwriter Pat Drummond. 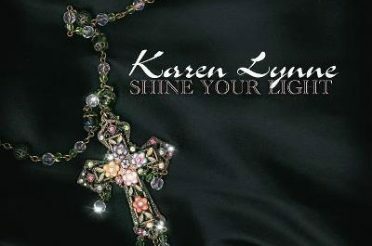 The track which won is a biographical song about Karen’s life in the music industry, from her humble beginnings in her local Country Music Association in Wollongong, and on through a journey of over 25 years. The song poignantly concludes with a moving summation of the most important things she has learned, particularly the real meaning of ‘success’ in this industry, a fact too often overlooked by the punters who chase only the ‘Golden Guitar’ winners, and the Country Music Industry heads who control the look & sound of the ‘next big thing’, signed to their Record Company Labels and treated to record company royalty for a few years until they find someone new. 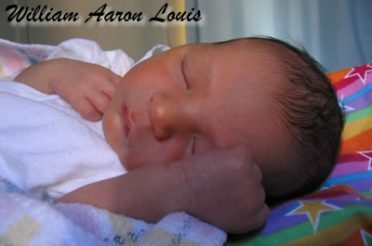 With lines like “I still do it for the music, it’s the only thing that’s real” and “Every audience I play for & the people that I meet, that’s the part that matters most to me” this song comes from Karen’s heart, but is beautifully crafted by Allan Caswell, easily one of Australia’s top Songwriters & songwriting craftsman. At last count, Caswell has had well over 900 songs published and over 500 recordings of his songs released world wide by artists of the calibre of Cilla Black, The Irish Rovers, Patti Page, Slim Dusty, James Blundell and The Living End. He has been awarded 6 Golden Guitars at Tamworth (and a finalist 28 times), 2 Gold singles and an ARIA for “On the Inside”, as well as 1 platinum and 4 gold albums for his writing and production work on the hugely successful children’s albums by Don Spencer. It’s a very moving song and most definitely ‘real’ Country Music. Unfortunately, due to his Tamworth Festival work commitments Allan was unable to be present to collect his Award.